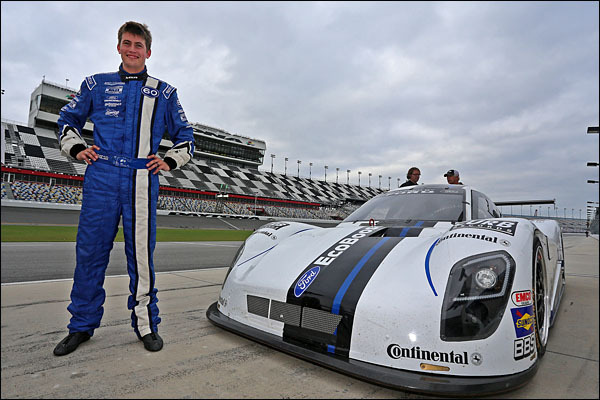 Colin Braun proved the potential of Ford’s new 3.5-liter V6 EcoBoost engine earlier this week, when he set several new speed records on the Daytona International Speedway tri-oval in a Michael Shank Racing Riley DP. 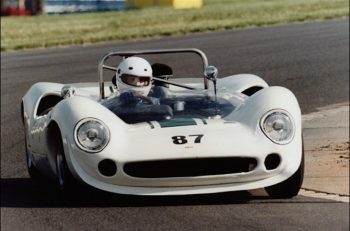 During the course of the day, Braun set a new single-lap speed record for the track – his 222.971 mph ending Bill Elliott’s 26 year tenure of the record – and also new world speed records for 10 miles from a standing start (210.018 mph average), and 10 kilometres from a standing start (202.438 mph average). 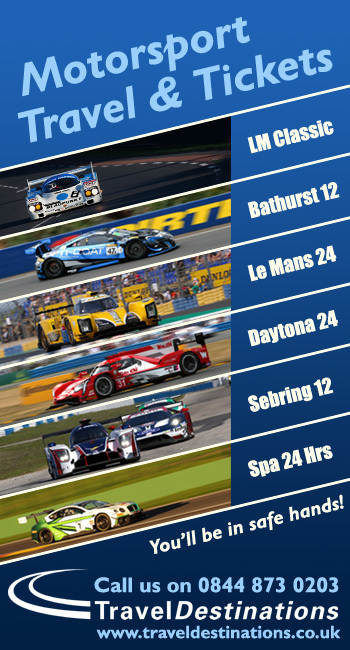 These are all subject to ratification from the FIA. “It was a challenging day,” said Braun. “There was a lot of work put in by a lot of people to accomplish these records. 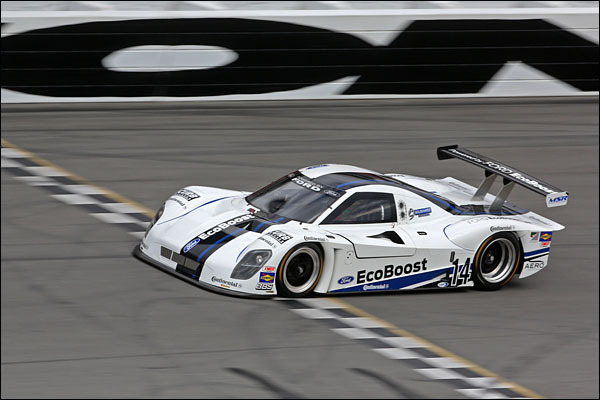 The power in the new EcoBoost engine was incredible, and it was amazing how fast it came up to speed on the runs. “We’ve been working on this for probably nine or 10 months,” said Michael Shank. 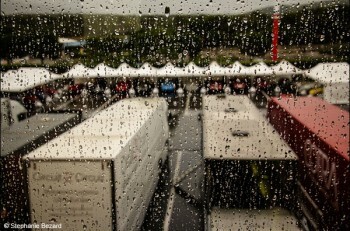 “We did a first shakedown of the car and engine last January and we saw the potential even then of what it may do. For someone like me, to come from where I started in racing to be part of this today at Daytona, is just so cool. “It’s a very proud day for all of us at Ford,” said Ford Racing director Jamie Allison. 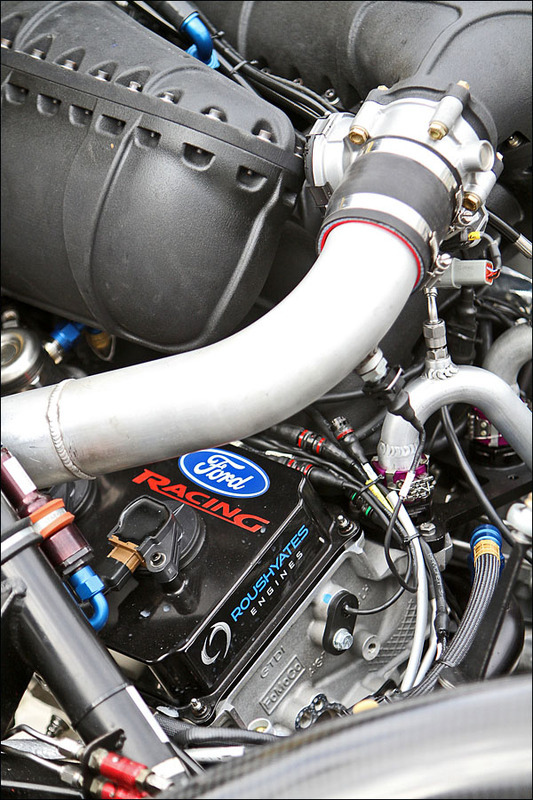 “To take a Ford EcoBoost race engine that is basically production technology, and to beat speed records that have been on the books for decades really says something for our new engine and the program we launched last week.